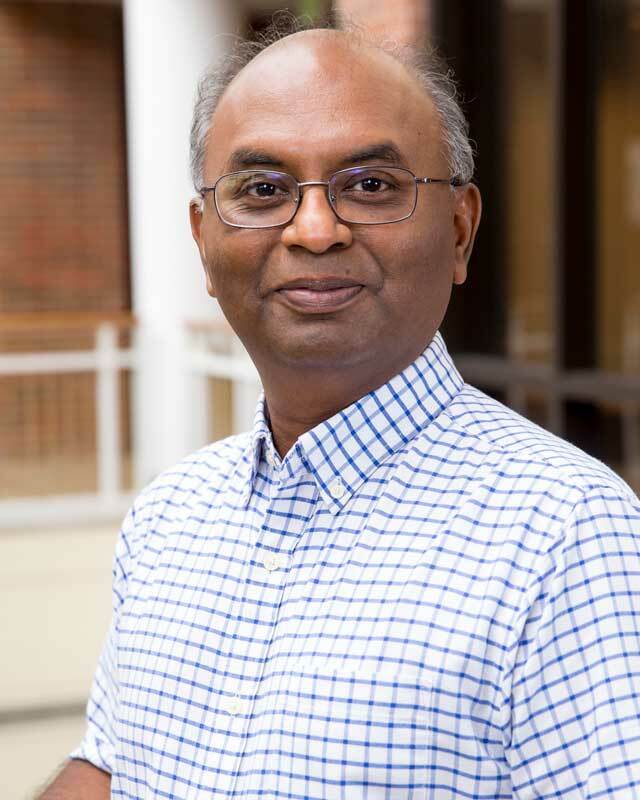 Paul Nalliah came to Huntington University in February of 1996 when he took responsibility for the hardware and software that runs the University’s administrative system that supports all offices in the University. In addition to this role, Nalliah is known to his teammates as someone who thrives on taking on difficult technology challenges, so he is often involved in many other technical areas. His other major responsibility is monitoring the Dilbert cartoon strip so that he can circulate and post those that he thinks were inspired by his teammates. Mr. Nalliah grew up in Kuwait and received a Bachelor of Arts degree in Biology from Bluffton University (Ohio) in 1988 and a Master of Science degree in Biology from IPFW in 2003. He has also taken doctoral courses in biology and physiology at Ball State University. Before coming to the University, Nalliah worked for a microbiological and chemical testing laboratory in Toledo, Ohio, in the Quality Assurance department. Paul is married to Ruth and they have two children. They attend College Park Church. Paul enjoys astronomy, science fiction, and spending time with his family.